Rent The Worthington Inn | Corporate Events | Wedding Locations, Event Spaces and Party Venues. Glenross Golf Club, formerly Tanglewood Golf Course, has emerged as a new eclectic course with rolling green hills and large majestic oaks. From our start in 2006 Glenross has made every event here from golf outings to weddings nothing short of extravagant. Glenross provides a unique location for your event. For the smaller events we have an elegant pub and patio. The pub offers a great background for an elegant dinner to special occasions. For the larger events we have the new and improved 3,800 sq ft banquet hall. 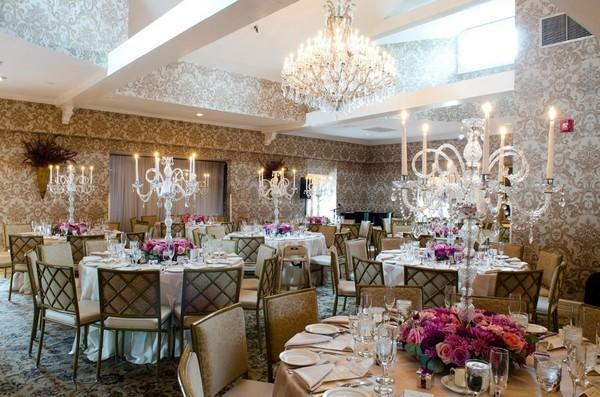 The banquet hall features a vaulted ceiling and beautiful panoramic views of the course. The 9th green by the lake provides a breathtaking view for any special occasion. Our associates are focused on making your event a success through quality planning and flawless execution. Our menu provides a variety of selections from hors d’oeuvres to a lavish buffet to suit your tastes.